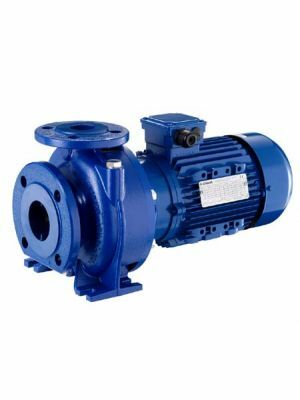 Lowara e-NSC end suction pumps, designed to replace the FHE/FHS/FHE4/FHS4 series. 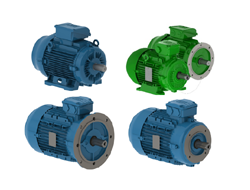 Lowara's e-NSC pumps are more efficient and offer better flexibility. 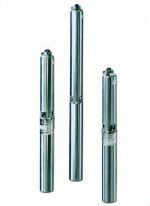 The e-NSC series is the ideal choice for water transport, hydronic heating and chiller systems, fire protection systems and a vast number of industrial applications. 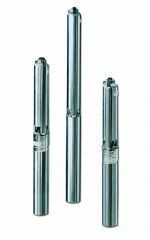 With efficiency levels well exceeding ErP 2015, the e-NSC series offer long term economical pumping solutions. 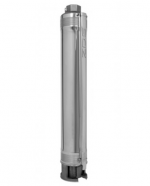 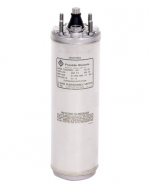 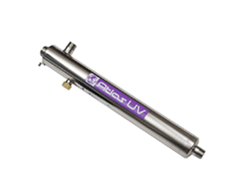 Unsure of which replacement model you'll need for your FH pump? 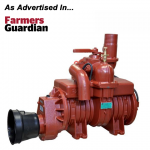 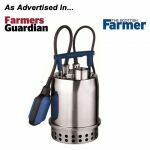 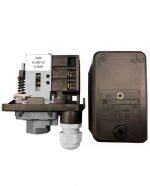 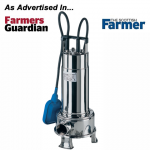 Contact us on 01777 871100 and let us know which pump you currently have and we'll let you know it's direct replacement.